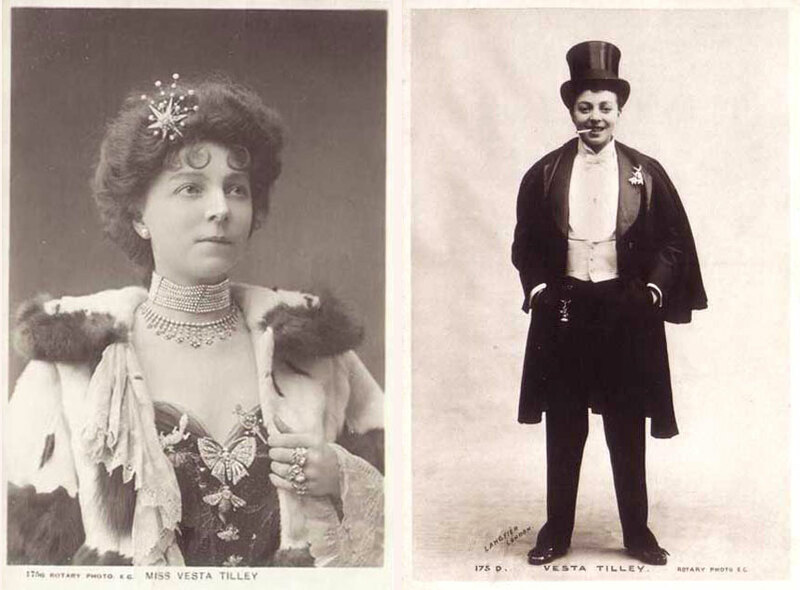 This entry was posted in Sexuality, Victorian and tagged 19th Century, clothing, cross-dressing, devon, gender, newspapers by historyhackblog. Bookmark the permalink. Obviously, Mary Mudge was a transsexual coping as best as he/she could. Yes most likely, but it was interesting seeing how the newspapers dealt with the issue in an era before terms like transgender / transvestite / transsexual were coined. What an interesting article! Cross dressing on the Restoration stage (females playing males) was written into many plays so that the male members of the audience could glimpse more than a little of the skin of the young actresses. Reblogged this on Rosemarie Cawkwell. Do you have sources for the Newspaper articles?